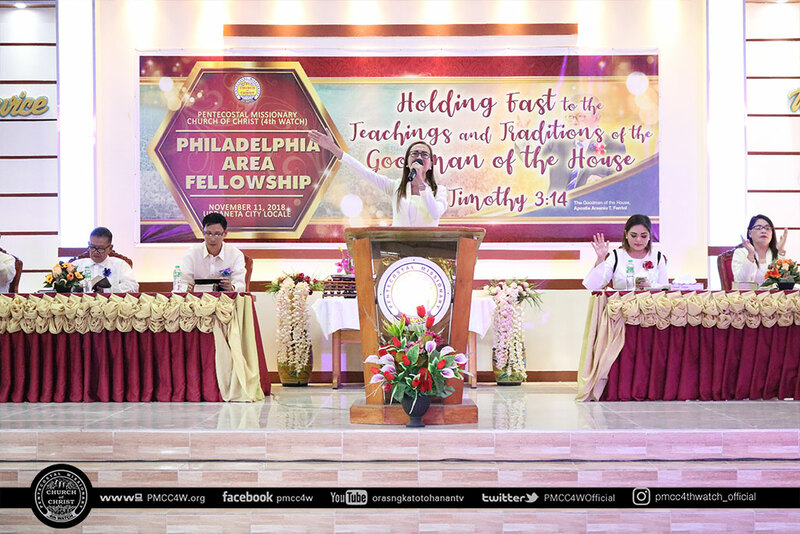 “Be part of the growing ministry of the Goodman of the house in propagating the gospel into the whole world.” This is the challenge posted by Sis Gladys Quillao, to the brethren of Philadelphia Area in their Area Fellowship held at the newly acquired property in Urdaneta last November 11. 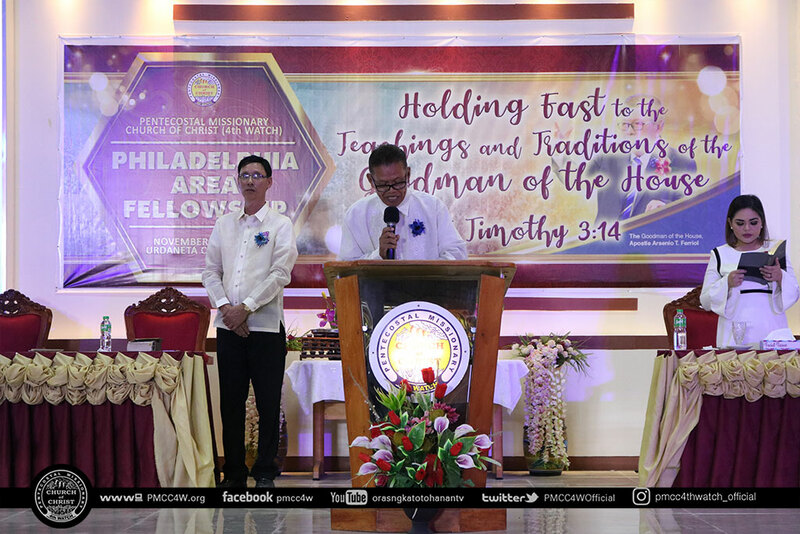 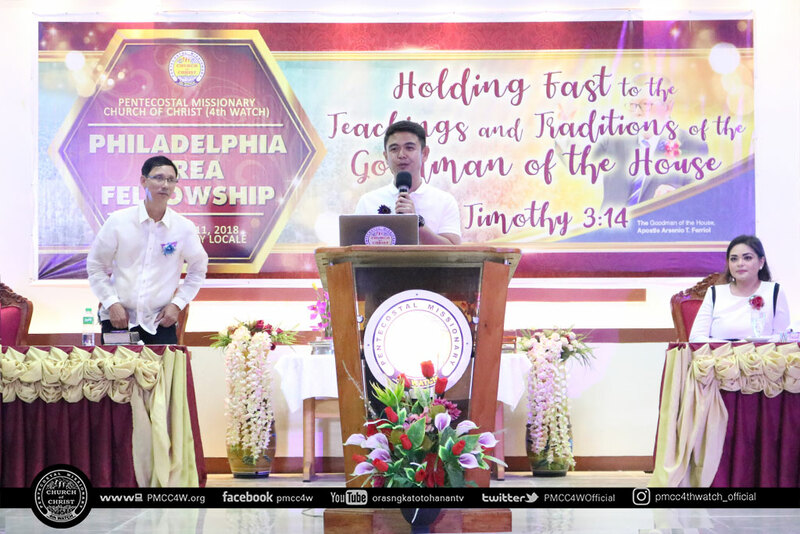 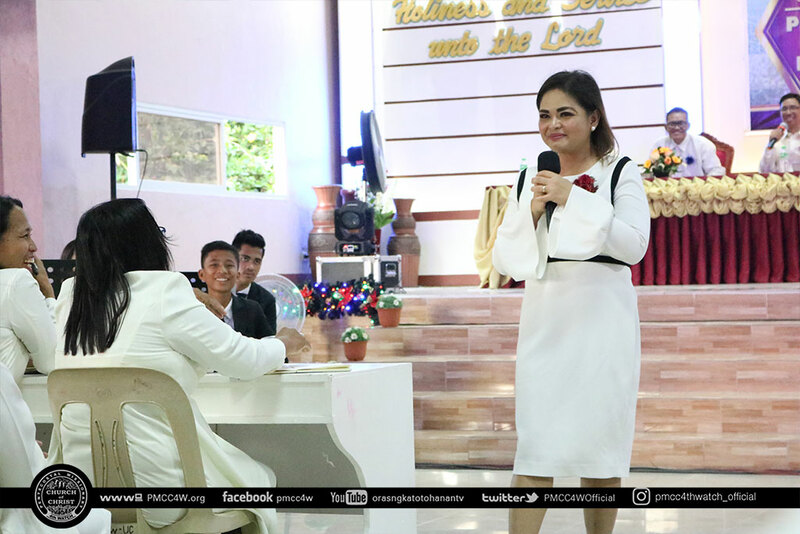 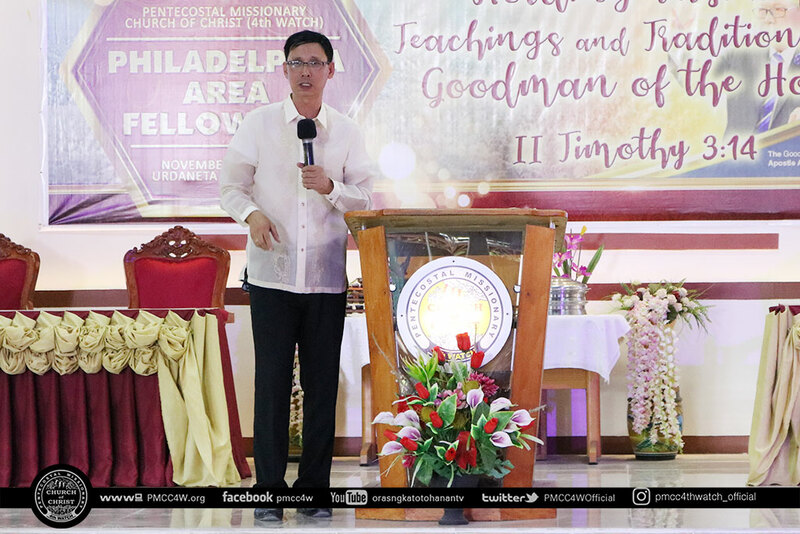 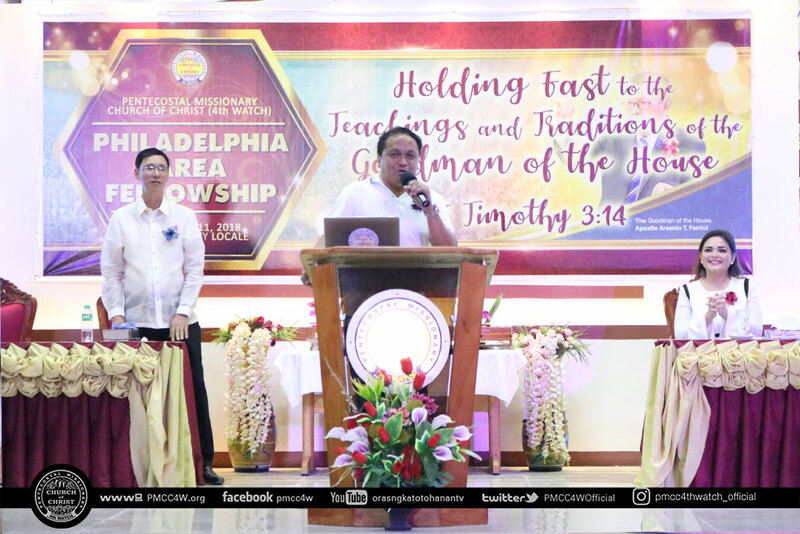 With the theme, “Holding Fast to the Teachings and Traditions of the Goodman of the House” taken from 2 Timothy 3:14, the fellowship equipped the congregation on the teachings of the Apostle during the seminar ministered by Pastor Mar Relucio. 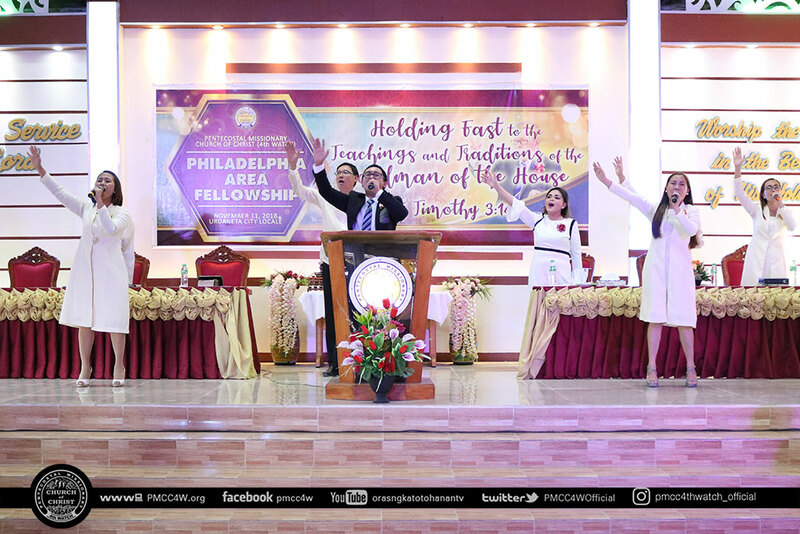 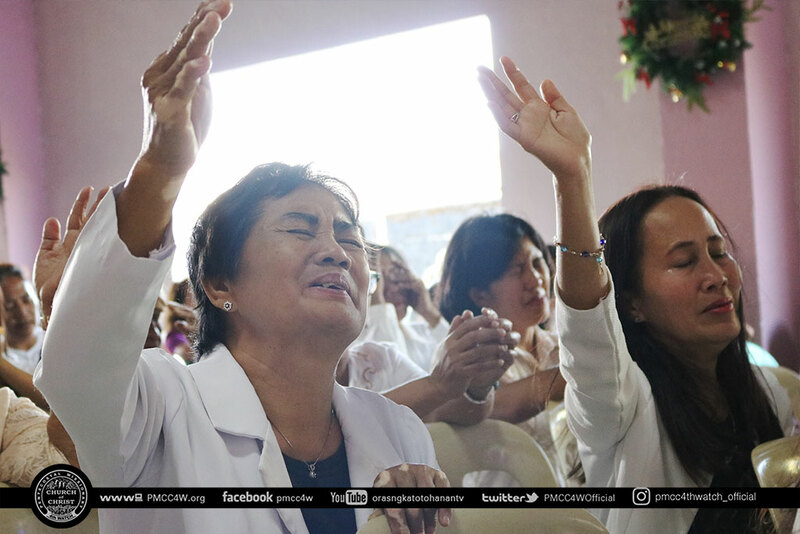 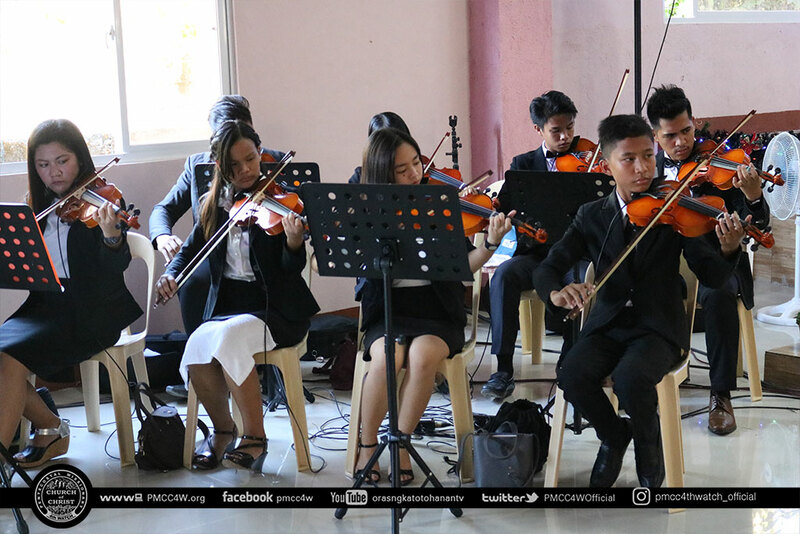 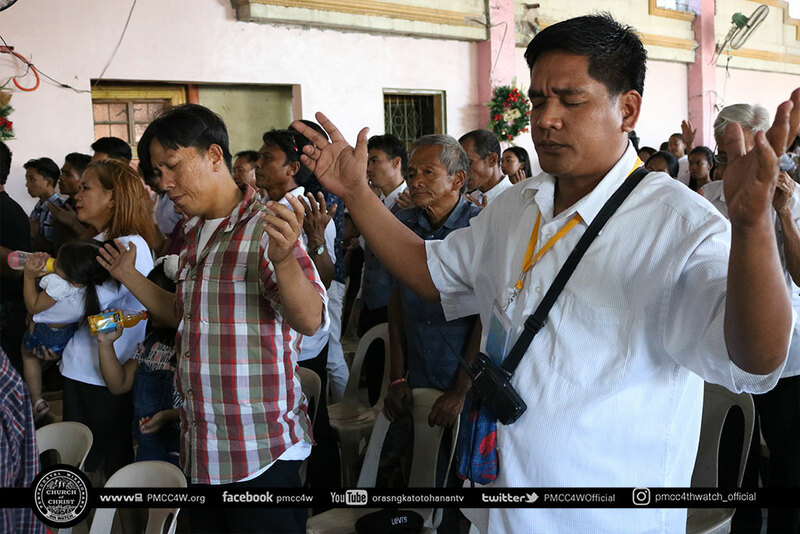 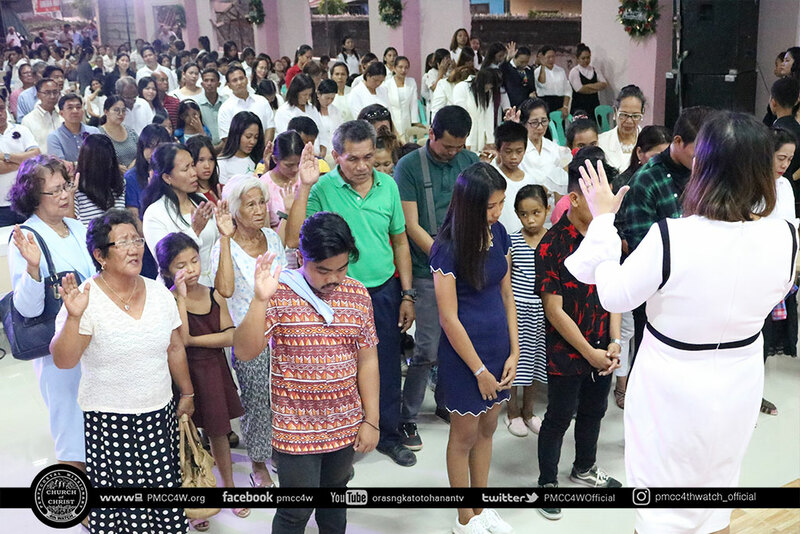 Lively praise and worship by the Disciples Band led by Bro Sonny Soriano started the gathering before Pastor Arnold Bandola entrusted the event to God in his opening prayer. 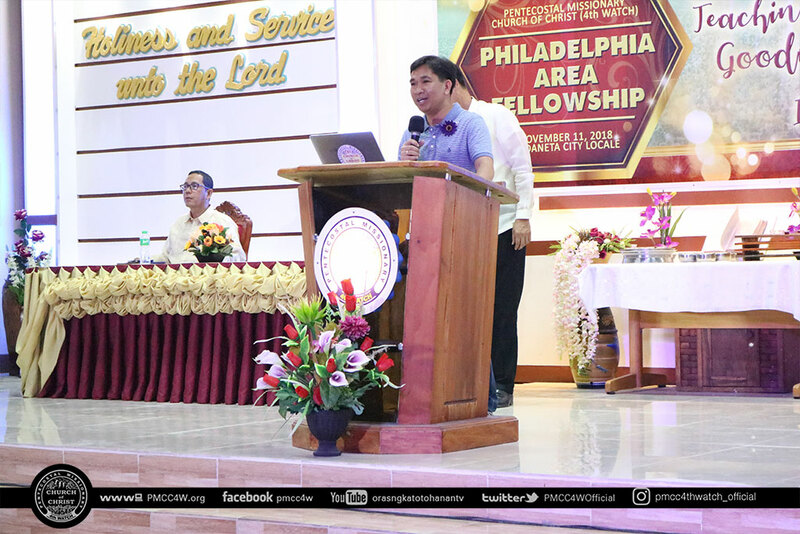 After that, Pastor Neth Relucio welcomed the attendees with warm greetings. 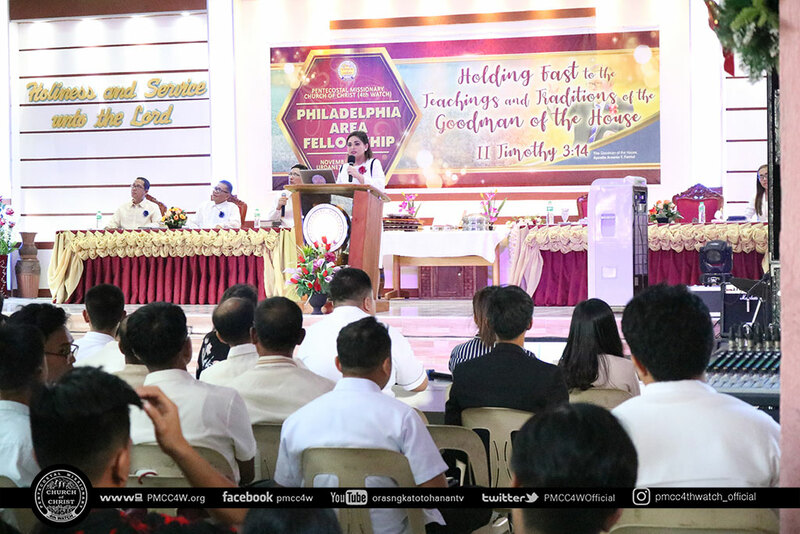 The Offertory message delivered by Pastor Mar Relucio encouraged the brethren to be generous in giving. 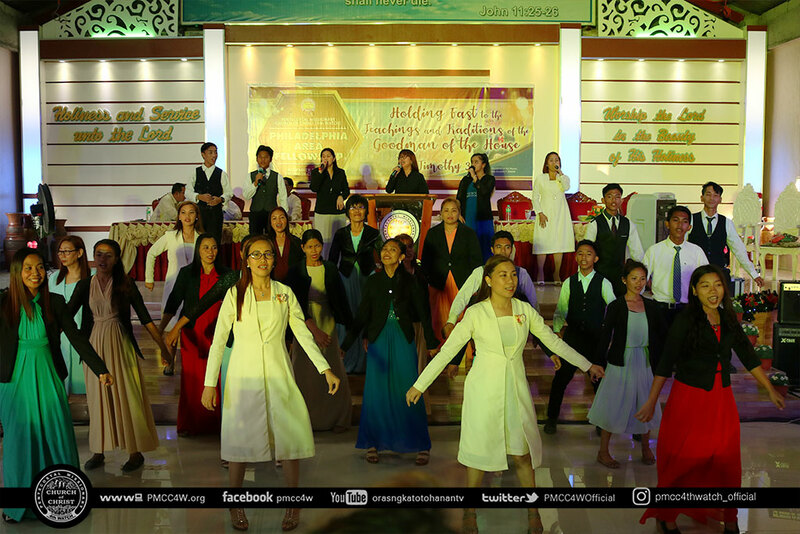 An inspiring and motivating song of praises by the Disciples Choir was rendered to the Lord to prepare the hearts and minds of the brethren in listening to the Word of God. 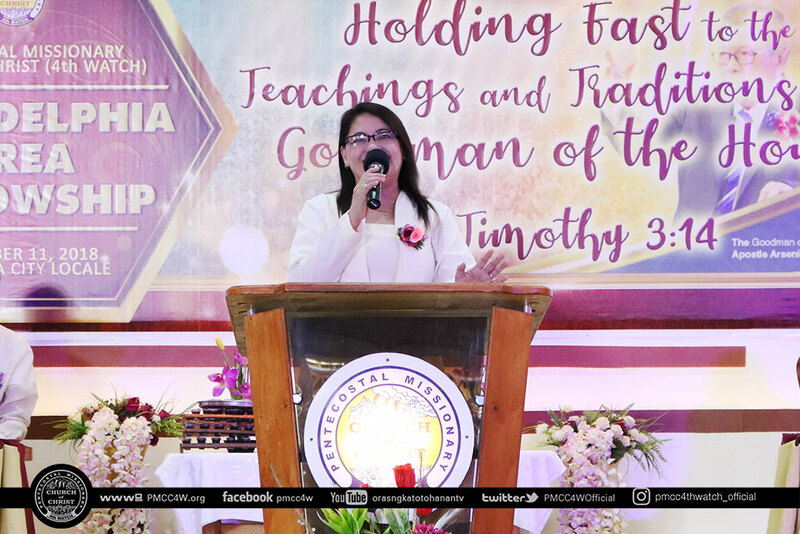 The message was ministered by Sis Gladys Quillao. 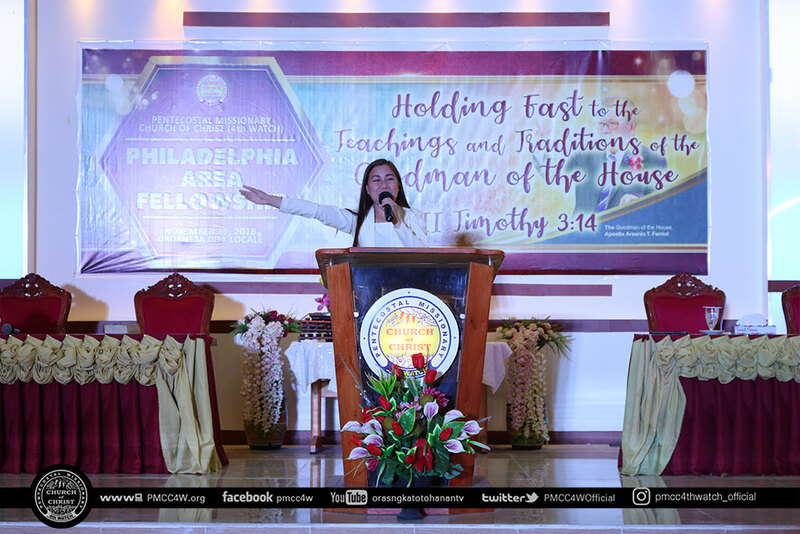 In her message, she expounded the importance of holding fast to what we have learned from the Sent Ones of God and its role in our service to the Lord. 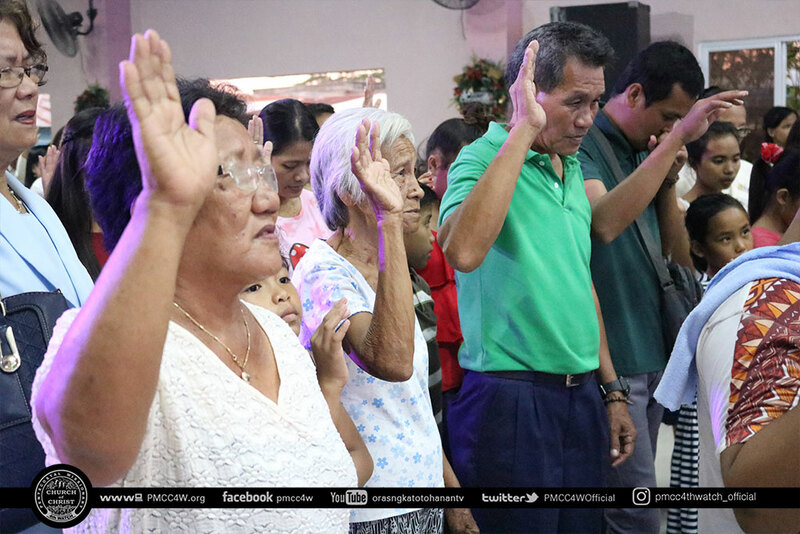 The word of God inspired every brethren to do more for the Lord.